Years ago, when Western analysts asked me to name the most influential Internet service in China, I would always answer, "QQ." Their reaction was usually, "Q who?" But while the QQ community may have been invisible to people outside China, inside the country it was already a household name and was fundamentally changing the way China's youth meet, share ideas and entertain themselves. Now it's hard to imagine China without Tencent and the QQ service it runs. 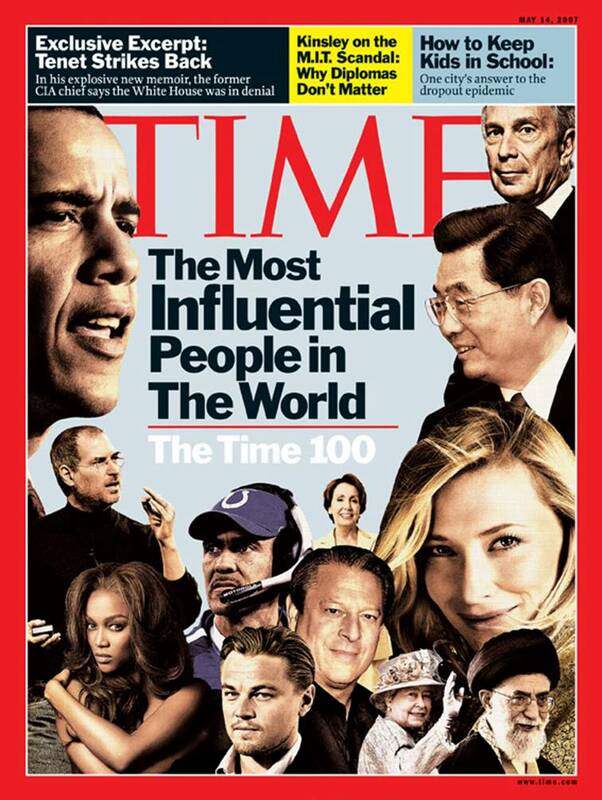 Pony Ma, 35, the visionary behind Tencent, is a modern hero, especially among China's young people. And a self-made one. 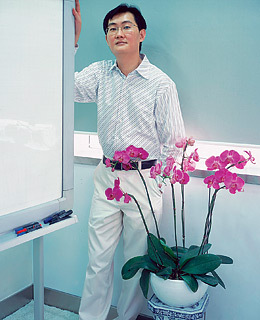 He started Tencent with few resources and built the company through pure determination, listening to consumers rather than Internet analysts or critics. Pony realized very early that he was creating much more than a website. He was building a community, and that meant serving a generation of single-child households. He connected these kids online, allowing them to make friends, build social networks, chat, play games and do something their parents didn't have enough opportunities to do: simply have fun. Pony showed an uncanny ability to adapt international models for the local China market, on the basis of his strong insight into the consumer. China's youth responded by joining his online community. QQ arose at a time when many Internet companies tried to slap Western business models on the China market and failed. But QQ now boasts more than 100 million users. Pony's impact on the youth of today's China will be felt in tomorrow's China as the QQ community fosters an open, trusting, creative generation.